Thunder Cross (Arcade, 1988) is another Konami shooter from the golden days, when companies were pumping them out right and left. This one is is another spinoff of the Gradius series, a sidescroller set in the same universe with the main opponent as the Black Impulse rather than the Bactrion Empire (though is there any difference between one alien invader and another when they’re both reduced to space garbage just the same?). 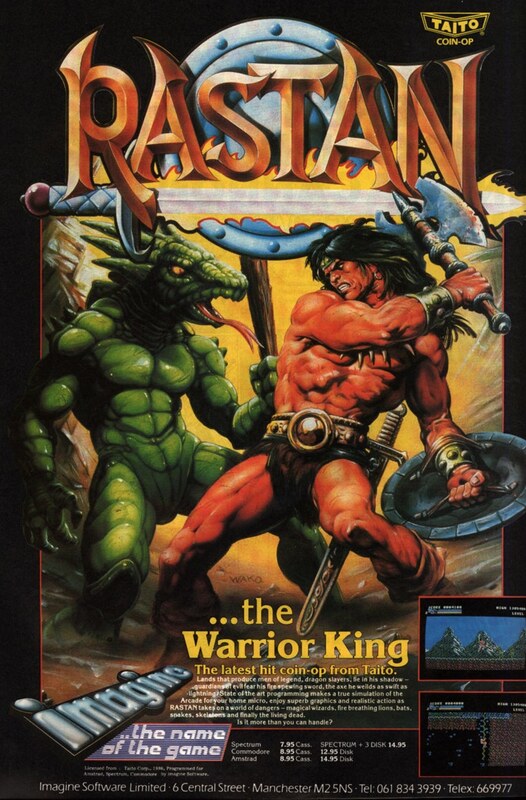 Though reported to be a rather quality game on HG101, the game was largely forgotten as it never saw a home console port, which is too bad, really. 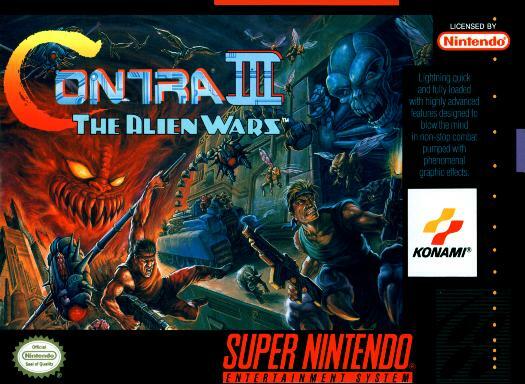 The soundtrack was composed by the same team who did Gradius III (1990) (and Gradius IV), so many of the tracks sound similar (or rather, Gradius III sounds similar to Thunder Cross!). 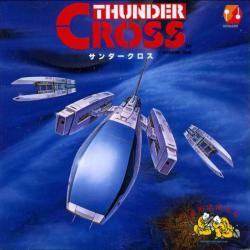 Particularly similar tracks include “Sand Storm” and “Try to Star.” Of course, the sound team included Miki Higashino, one of Konami’s best composers who has been making music since the original Gradius (featured earlier). “First Attack (1st.BGM) opens to an awesome launch sequence that transitions to a Gradius-style thunderstorm. The melody here has some similarities with “Sand Storm”, and the style of active, happy melody suitable for a shmupper’s flow state sounds like Miki Higashino’s trademark. The body of the track is made up of three sections, the first a low, bubbling intro with some interesting whistles, the second and third sections made of a simple melody with long, memorable notes, accompanied by a star-like piano. The ever-rising melody builds to a great climax which loops nicely to produce an ever-forward driving motion. Naoto Shibata did a nice rendition of “First Attack” in Konami Shooting Battle II (1995) (Naoto Shibata‘s work on the Battle series is some of Konami’s most memorable). It’s a pretty nice guitar arrange, though the intro and ending are a little crazy, with some insane guitar and slide piano. The main melody, however, works well on both synth as well as guitar. Read the rest of this entry ?